The US Treasury has imposed sanctions against Venezuela’s state gold miner Minerven which it accuses of propping up the regime of president Nicolas Maduro. The announcement came the day after representatives of opposition leader Juan Guaido seized control of three diplomatic properties in New York and Washington, DC. Under the Treasury sanctions Minerven and its president, Adrian Perdomo, are designated under the Office of Foreign Assets Control, or OFAC, their property and assets in the US are blocked and all US citizens are barred from dealing with them. President Maduro has also been trying to repatriate some 80 tonnes of gold held in the UK for months but his efforts have been rebuffed by the Bank of England. "The illegitimate Maduro regime is pillaging the wealth of Venezuela while imperiling indigenous people by encroaching on protected areas and causing deforestation and habitat loss. Maduro's scheme to usurp the National Assembly's authority and strip Venezuela of natural resources has exposed local communities to dangerous toxins," said Treasury secretary Steven Mnuchin in a statement. "Treasury is targeting gold processor Minerven and its president for propping up the inner circle of the corrupt Maduro regime. We will aggressively pursue those involved with Maduro's reckless illicit gold trade which is contributing to this financial, humanitarian, and environmental crisis." The Treasury said maduro and his cronies had turned to gold mining as another means to enrich themselves at the expense of the Venezuelan people. Miners largely work in unsafe conditions where they and their communities are exposed to environmental abuses including the use of toxic elements such as mercury. 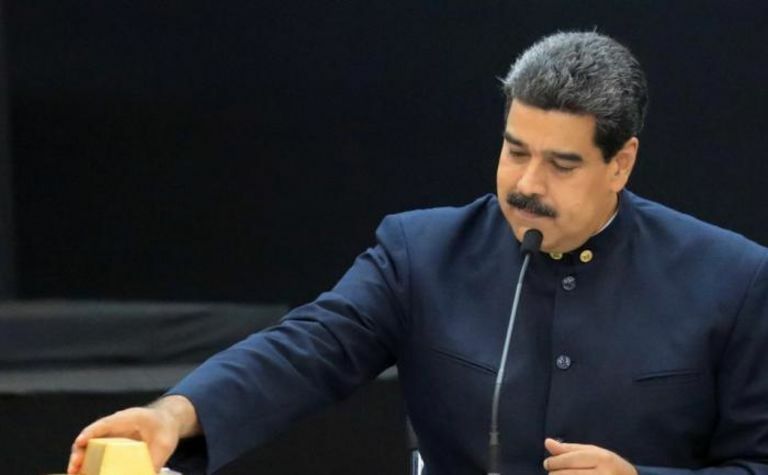 "Without approval of the National Assembly, and without regard for the environment and local communities, Maduro awarded himself broad authorities to oversee the development of the Orinoco Mining Arc years ago. The mining and subsequent sale of gold has been one of the Maduro regime's most lucrative financial schemes in recent years, as hundreds of thousands of miners have mined for gold in dangerous, makeshift mines in southern Venezuela, all of which are controlled by the Venezuelan military, which, in turn, corruptly charges criminal organizations for access," the Treasury said in a statement. In 2016, Maduro ordered Minerven to serve as the state-controlled buyer of gold and the armed forces to compel miners and the gangs that controlled them to comply, leading to bloody clashes that have since killed dozens. The Treasury statement said Minerven purchased gold from miners which the military transported to the Central Bank of Venezuela. Since 2016, the Maduro regime purchased the equivalent of hundreds of millions of dollars' worth of gold from small, independent miners, allowing it to convert its depreciating currency into gold and other foreign currencies, by paying the miners in nearly worthless Bolivars. Gold is central to keeping onside the military supporting Maduro, who grants the military liberal access to the mines. Their desire to protect this illicit income reinforces the military's loyalty to Maduro. "Even as Venezuelan interim president, Juan Guaidó, was recognized by the US and over 50 other countries as the legitimate authority in Venezuela, Maduro has been unwilling to relinquish his control of the gold mining industry or his financial interests in this illicit trade," said the Treasury statement. The sanctions are especially focused on Maduro's allies China, Russia and Turkey. 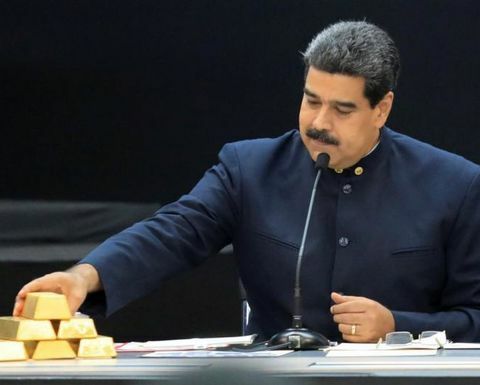 Venezuela has increased its gold shipments to Africa, especially Uganda, according to Treasury officials, where it may be mixed with metal from other countries and transhipped onwards. Turkey in particular is of concern to US officials after Minerven created a joint venture with a little-known Turkish company Marilyns Proje Yatirim in August 2018 as part of a push to raise hard currency by selling gold in Turkey. 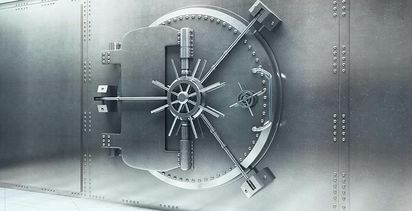 "The bank refused to advance the funds"